Diana Traietta studied Music Education and Violin Performance at Marywood University in Scranton, Pennsylvania. During her time at Marywood, she served as an organizer and conductor for the National String Project Consortium. She studied under the direction of Ms. Sophie Till and Mr. Fritz Valenches. Mrs. Traietta has performed with the Newburgh Symphony Orchestra of Newburgh, New York and the Marywood University Symphony Orchestra. Currently Mrs. Traietta performs with the Piedmont Symphony in Warrenton, Virginia. Mrs. Traietta teaches all string instruments to students ranging from young beginners to advanced college-level players. Mrs. Traietta has also served as the Educational Sales Representative at Carl Fischer Music and Theodore Presser Company, but most recently has been appointed as Educational Sales Representative for Northern Virginia for Music and Arts Company. Her territory includes Prince William Co., Fauquier Co., and Loudoun Co. schools. Her most recent clinic on Ways to Incorporate Chamber Music into Your Classroom, held at the Ontario String Association National Conference was met with huge success, and received outstanding reviews. Laura O’Konski (“Ms. O”) is currently the director of the Intermediate Orchestra with the FYO. She holds an elementary strings teaching position in Fairfax County, where she works with over 200 orchestra students in three schools across the county. Ms. O is also a local private teacher, basing most of her work from Classic Axe Guitar Gallery in Gainesville, where she teaches strings and piano. 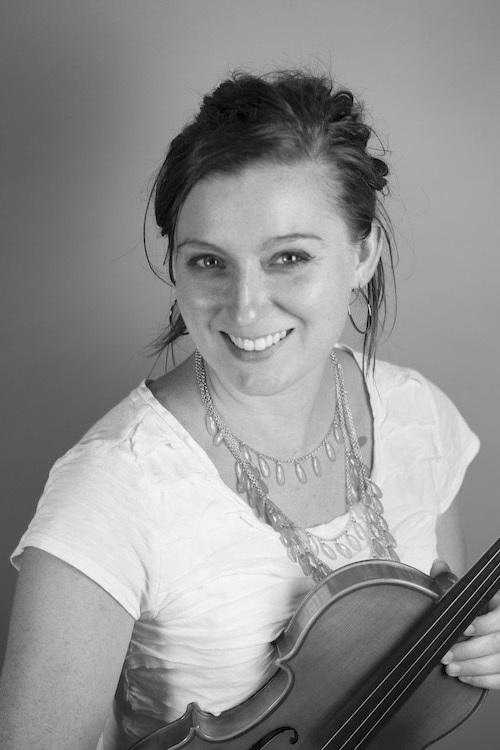 Ms. O earned her bachelor’s degree in Music Education from George Mason University in 2015 as a violist. Her instruction at GMU included viola lessons from Philippe Chao (Violist, Washington National Opera), conducting with the world-renowned conductor/clinician Anthony Maiello, and an internship with local educators Angela Ammerman and Ben Bernstein. During her time at GMU, Ms. O frequently performed with the Mason Symphony Orchestra, various chamber ensembles, and the Mason Modern Music Ensemble. In addition to teaching, Ms. O performs as a violist and serves as the Orchestra Librarian with both the Piedmont Symphony Orchestra and Maryland Lyric Opera, under the direction of Maestro Glenn Quader. If you do not see Ms. O teaching, making copies, conducting, or performing, you may be able to find her at Chipotle or spending quality time with her labradoodle, Thor! Laura started playing the violin in the 5th Grade Orchestra program for the Onslow County (Eastern NC) public schools in 2001. Around the same time she also started playing the piano. After winning numerous piano competitions and getting into all-state orchestras in three consecutive years she decided to double major in music education and viola performance at East Carolina University. 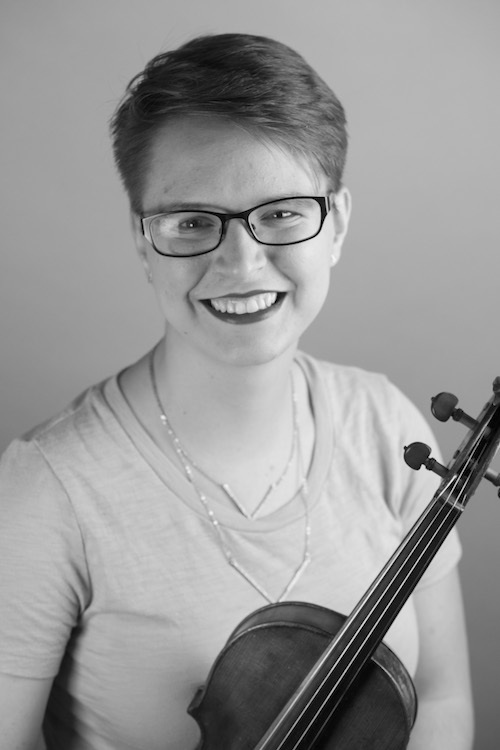 She was asked to switch to the viola because she had experience on the instrument and more were violists were needed for the ECU Symphony Orchestra. Laura has attended music festivals in North Carolina, Wisconsin, and Virginia, and has performed in public masterclasses for distinguished teachers such as Xiao-Dong Wong, Maria Lambros, Hsin-Yun Huang, and Jessica Thompson. Laura has also performed for the Four Seasons Chamber Music Festival, “Next Generation Concert” series, under the direction of Ara Gregorian, for eight consecutive semesters. Her violin and viola teachers include Joseph Walker, Melissa Reardon, and Hye-Jin Kim. Laura just graduated with her masters in orchestral conducting and studied with Jorge Richter, and also studied viola with Hye-Jin Kim. Outside of music she is an animal lover (particularly owls), a long-distance runner, and recently started Crossfit. She currently resides in Arlington, VA with her tabby cat. Craig was born in Pittsburgh, Pennsylvania into a musical family thanks to his trumpet-playing father and piano-playing mother. He began studying trumpet at age 10 under his father’s tutelage. His first professional engagement was a recording session at age 13 for the princely sum of $15. 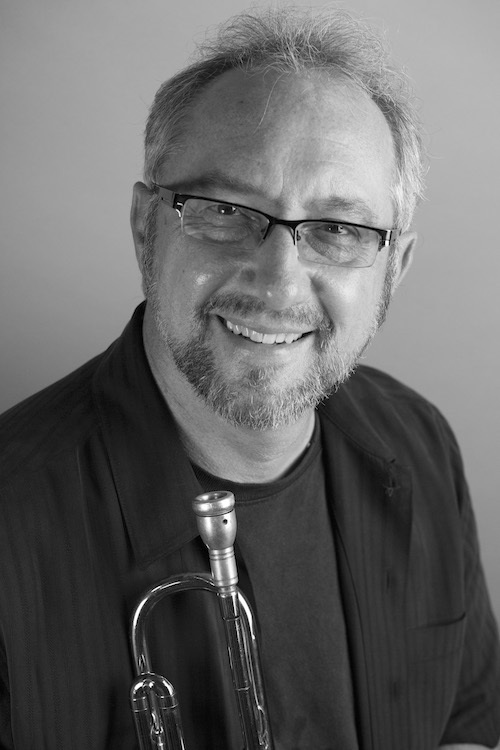 Since completing studies at Grove City College and The University of Arizona, Craig has been teaching and conducting bands in Pittsburgh and Northern Virginia for nearly 30 years. Influential teachers and mentors include Fred Gerlach, Frank Farina, Edwin Arnold, Frederick Fennell and Arnald Gabriel. He is also busy as a free-lance trumpet artist and has performed with The Virginia Grand Military Band, The Washington Philharmonic, Love with Arthur Lee, The Wailers and others. Craig and his wife Sung reside in Warrenton and can often be spotted walking their chocolate labradoodle Wilco in Old Town. Tim earned his master’s degree in Wind Conducting from Shenandoah Conservatory. He also studied music theory and composition at the College of William and Mary. Tim has conducted under Dr. Damon Talley, Dr. Timothy Robblee, and Maestro Jan Wagner. He has performed with many ensembles in both Williamsburg and Winchester including, but not limited to the William and Mary Wind Symphony and Orchestra, Zikrayat Middle Eastern ensemble, Shenandoah Conservatory Concert band, and the Wham Bam big band. Tim currently performs with the Silver Tones swing band and the Piedmont community band. Tim teaches band students classical and jazz lessons ranging from beginners to collegiate level players. Several of his compositions have been performed by the SUpercussion percussion ensemble at Shenandoah Conservatory and William and Mary Symphony Orchestra. Tim is currently enrolled at the Scalia school of Law at George Mason University, pursuing his Juris Doctor with a focus in Intellectual Property Law.